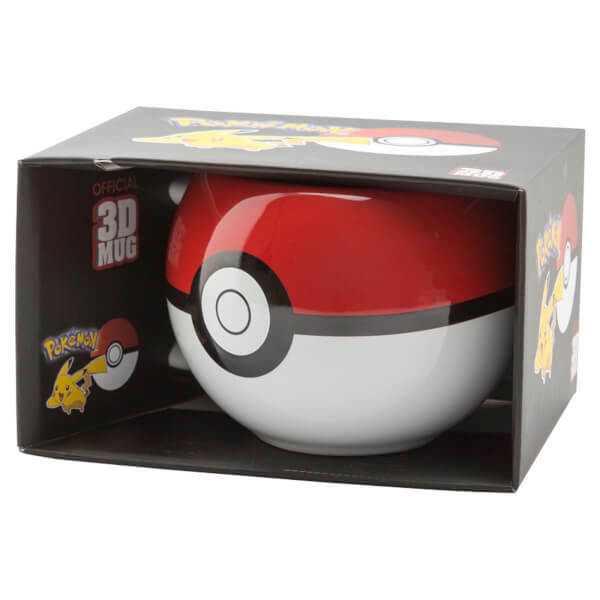 This Pokémon Pokéball 3D Mug looks like the iconic Pokéball from the popular Pokémon series. Excellent mug. 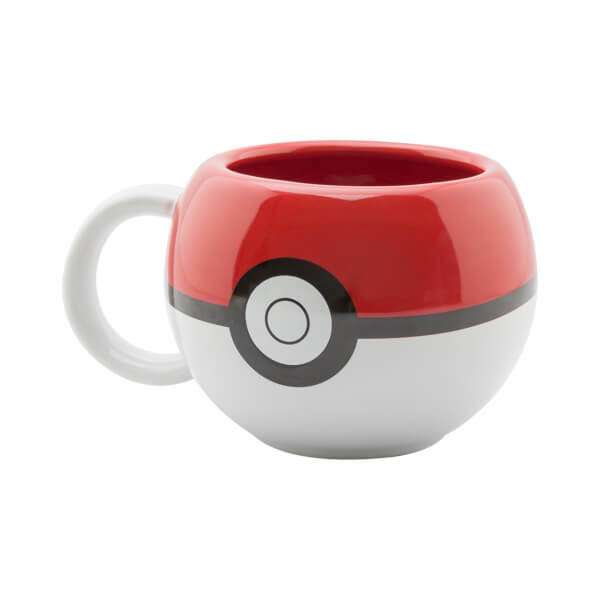 Design is cute, the only issue is that the white bit of the pokéball design washes off easily, but I use this a lot! The top is slightly different to a usual mug, it’s almost like it was supposed to come with a lid, but this part comes in handy if you’re making a cup of tea and want to squeeze all the tea out. Cute design, well made and fun to drink from. Very well made! Looks just like a poke ball! Received extremely well as a gift, from a Pokemon fan!